A Google Mobile-First era is upon us. With weekly updates, changes, and new functions to play with, Google’s network has our digital team constantly engaged and active. 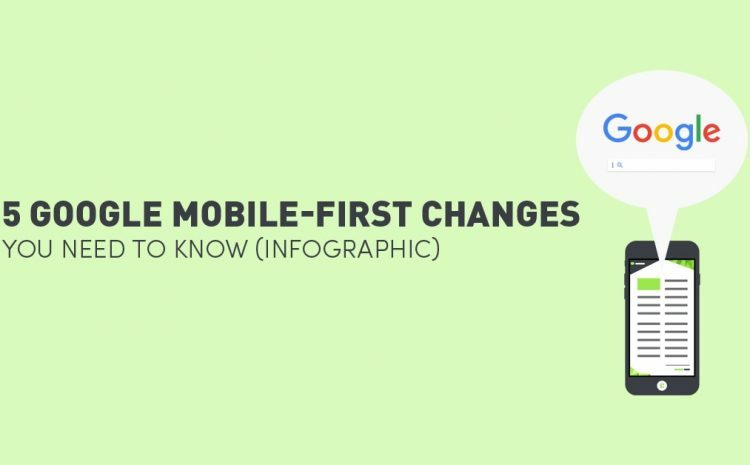 It’s not secret – in fact, Google has made strong mention of their Google Mobile-First movement, so frequent changes in this direction are expected. But before we focus on the here and now of mobile-related changes, let’s take, what seems like, a long trip back to the start of this year. 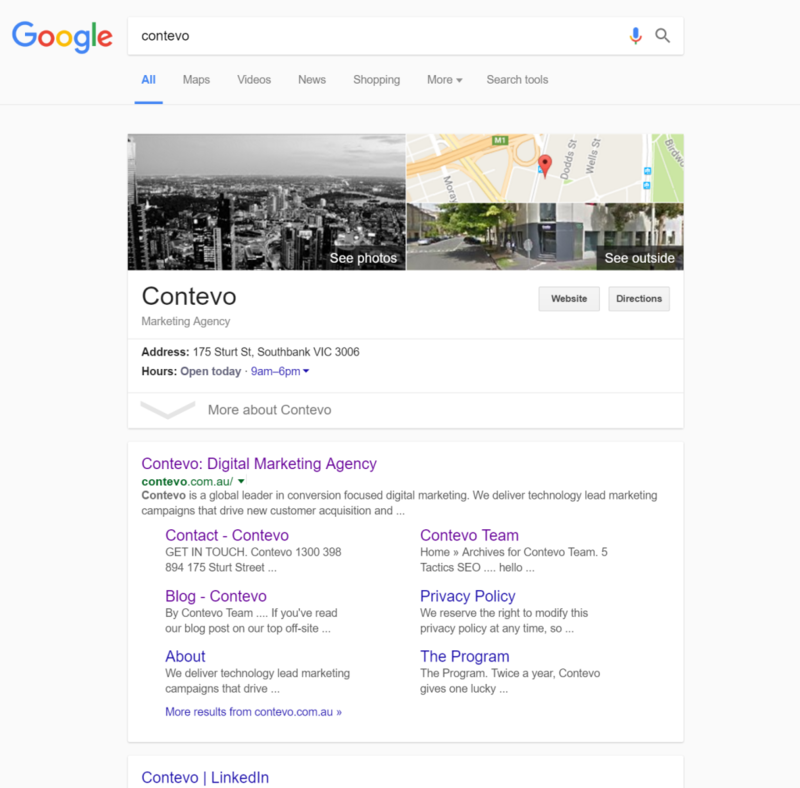 Back in March, Google released one of their biggest display changes yet – they removed ads from the right-hand side and added more ads to the left, above and below organic search results. 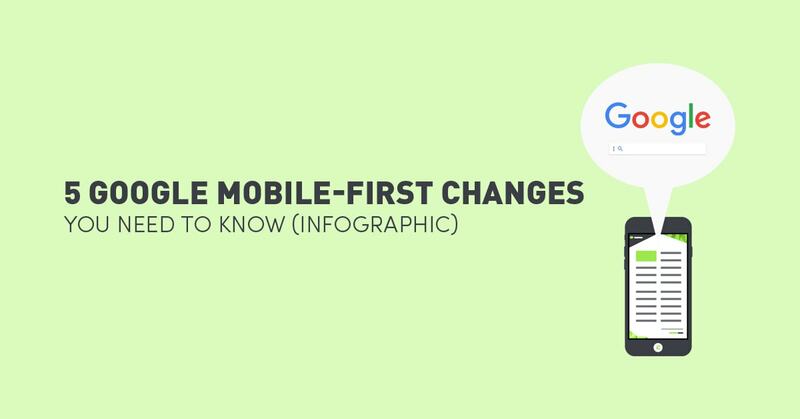 To share this Google Mobile-First infographic on your blog or website, please feel free to use the below embed code. Four ads now appear above organic results for ‘highly commercial queries’ (clear intent to purchase) and three ads appear for standard search queries. Moreover, depending on the search query, the number of organic search results appearing on page one now vary between 7-10 results. 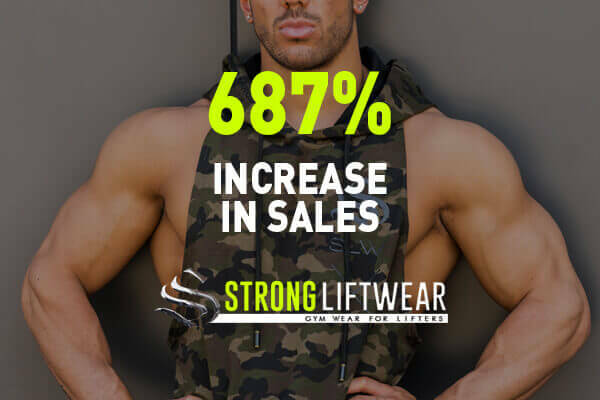 The months following this major change saw a few more changes, including the transition from yellow to green Ad labels. The same green colour as the URLs featured in search result pages. Although this specific change does not directly support the Google Mobile-First movement, it’s indicative that Google wants text-ads to appear more ‘organic’ amongst other (real) organic search results, in order to improve click-through rates. Fast-forward to the present and there are more and more Google mobile-first changes charging ahead, with some more sleuth than others. The Google update we’re getting excited about today is not necessarily ‘huge’ or ‘hyped’. It’s a change nevertheless, and it’s very ‘mobile-first’ orientated. It seems that Google is beginning to roll-out a new view or format for desktop search browsing. 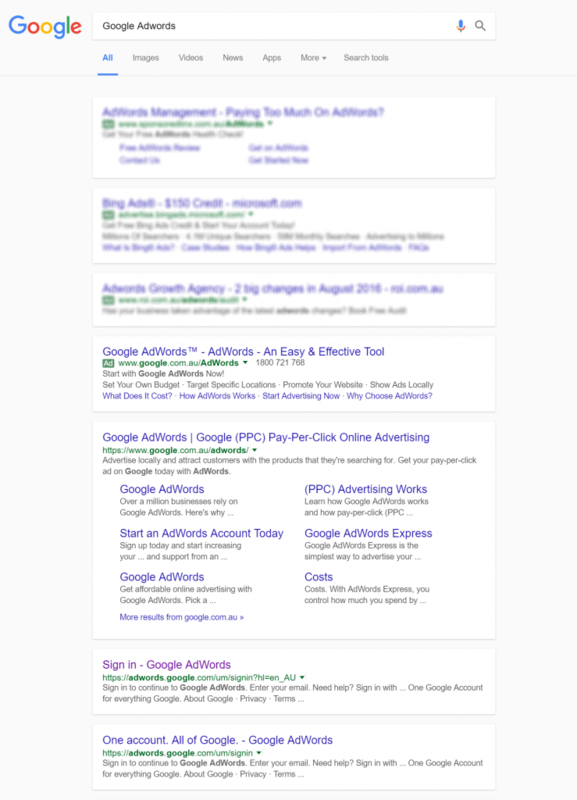 As we mentioned, Google removed right-side ads back in March 2016, however, up until now, this right-side was still being utilised for Google’s Knowledge Panel, which often features business information. A key feature of the new changes we’re seeing today is the removal of any content on the right-side. 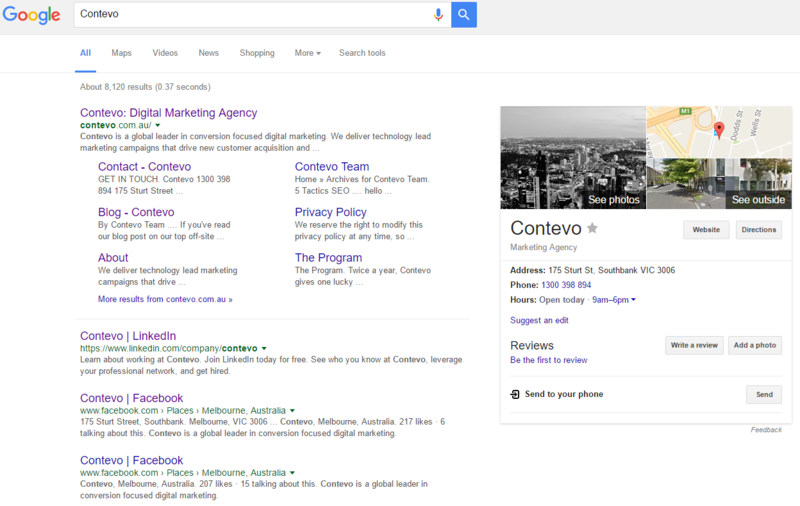 The Knowledge Panel has fully migrated to the left side, appearing above text-Ads and organic search results. The most major change of all, though? Panel boxes. 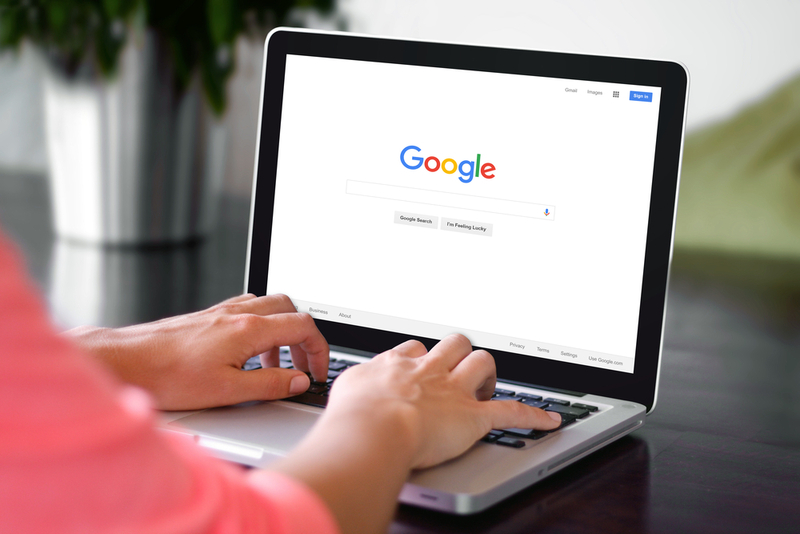 It’s discreet enough for the user to not notice, but Google has made an effort to pronounce search results, in order to improve user-experience. Moreover, these noticeable changes are efforts made to streamline the Google mobile-first modality that they are steadfast in promoting. Another change we have noted is the removal of ‘Images’ in the panel under the search bar on a results page – replaced with ‘Videos’. The magnifying glass has also changed from blue and white to dark grey – a small change but noted. 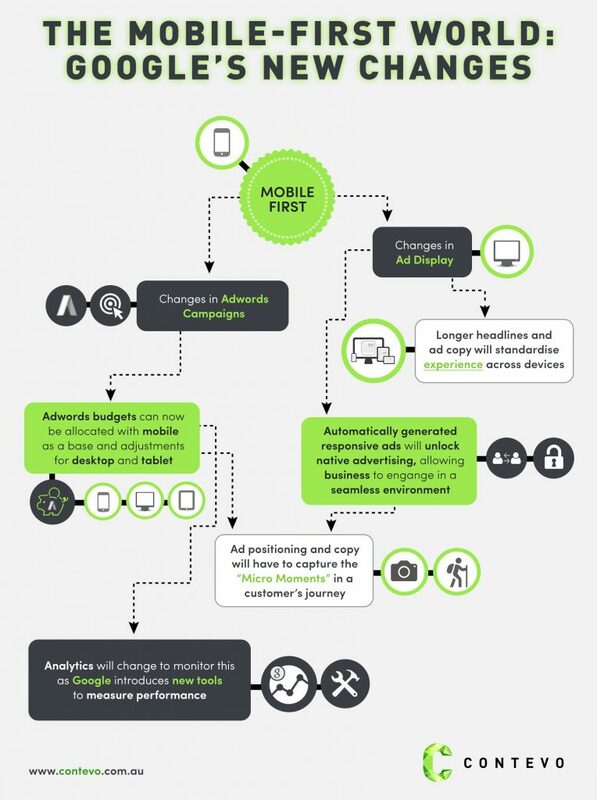 The message from Google is clear: Mobile is the future of how we interact with digital media. Yes, it’s fair if you hold the view that small changes here and there are not worth mentioning. 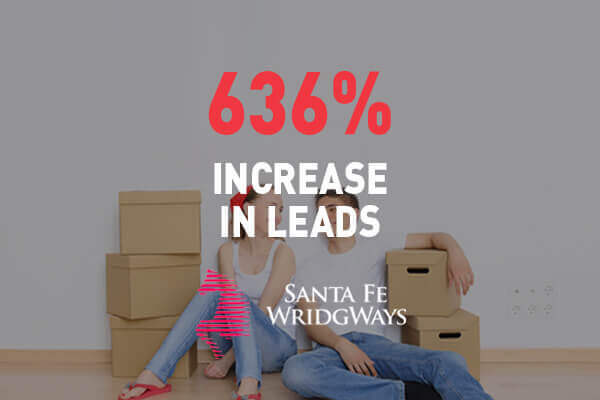 However, if you take a moment to consider the implication of any update or change, you allow yourself to gain a better understanding of a company’s intentions and direction. 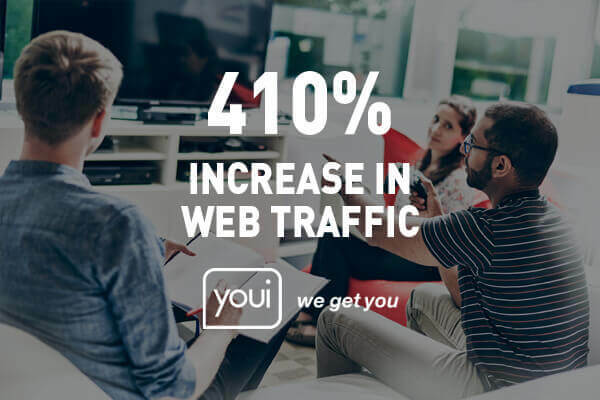 Although this minor change won’t affect your SEO or ranking efforts right now, this one small change will become a big part of the way we consume digital media in the near future. So start thinking about how your company’s website and content is geared and set up for a mobile-first world. Not quite sure how your current digital efforts will transport you into the future of digital commerce? Get in touch with us!